If trick-or-treat candy isn't enough to fill you up during tonight's festivities, go to Chipotle (CMG). The chain is giving $3 burritos, tacos, salads and bowls to anyone who comes to one of its stores wearing a costume this Halloween. Chipotle is also giving $2,500 to three customers it deems to have the best costumes on its #chipotlebooritocontest Twitter (TWTR) and Instagram hashtags. The next five best costumes get free catering from Chipotle for 20 people apiece. 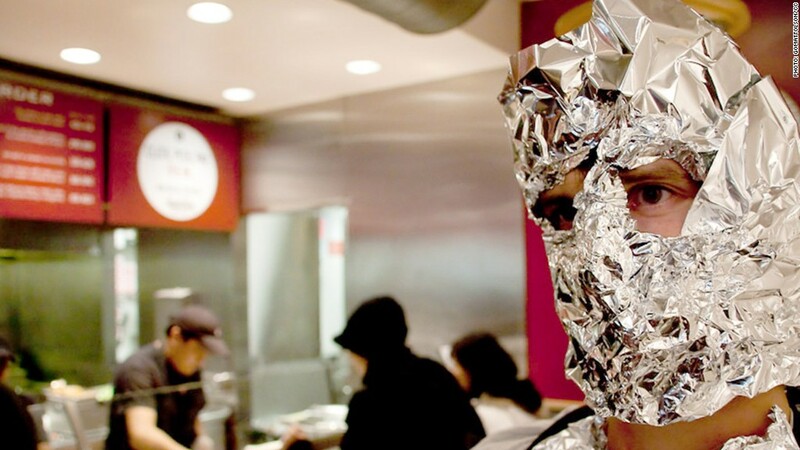 This isn't the first year that Chipotle has had a Halloween costume deal. In the past the food was free for those who dressed up, but not even fun giveaways are immune from rising food prices. Instead, wrote a company spokesman in an email, the occasion has become a fundraiser. The first $1 million the company raises is going to its Chipotle Cultivate Foundation, which focuses on developing sustainable farming practices. Anything after that goes to the company to offset the promotion's costs.